Colfax Health & Rehab partners with Midwest Physical Therapy to provide the highest quality therapy services to our residents and to our community. Midwest is a locally owned, therapist owned company that is committed to providing the best Physical, Occupational and Speech Therapy services. 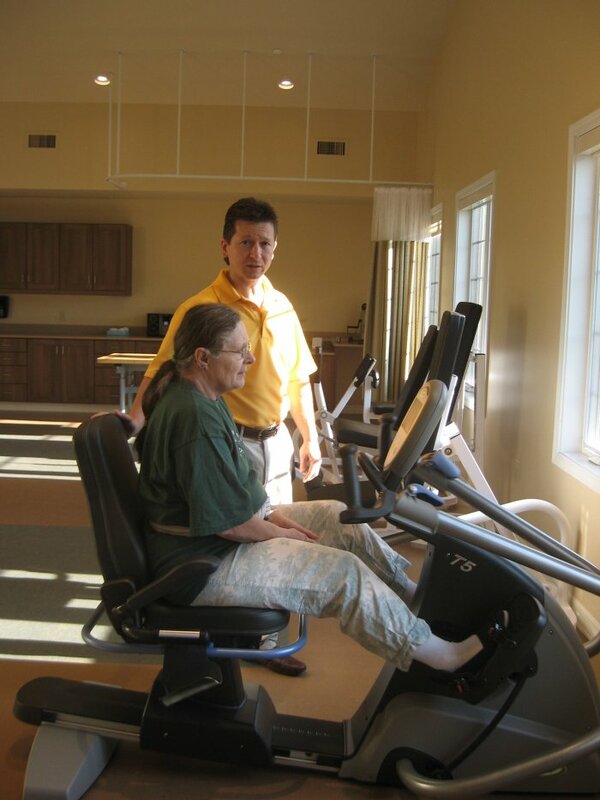 Their reputation, community values and mission are in keeping with those of Colfax Health and Rehab. Midwest Physical Therapy employs local therapists with extensive expertise in all therapy disciplines. Our partnership allows us to meet the diverse needs of inpatients and outpatients alike.